For sale on behalf of a customer. 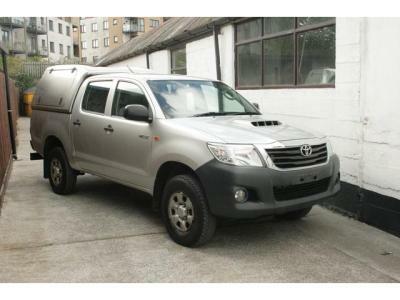 2016 Toyota Hilux 2.8D4D AUTO 200BHP Double Cab. 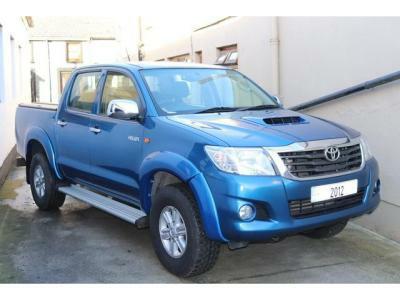 Very high specification, all extras fitted, comes with 20" & 17" sets of alloy wheels. 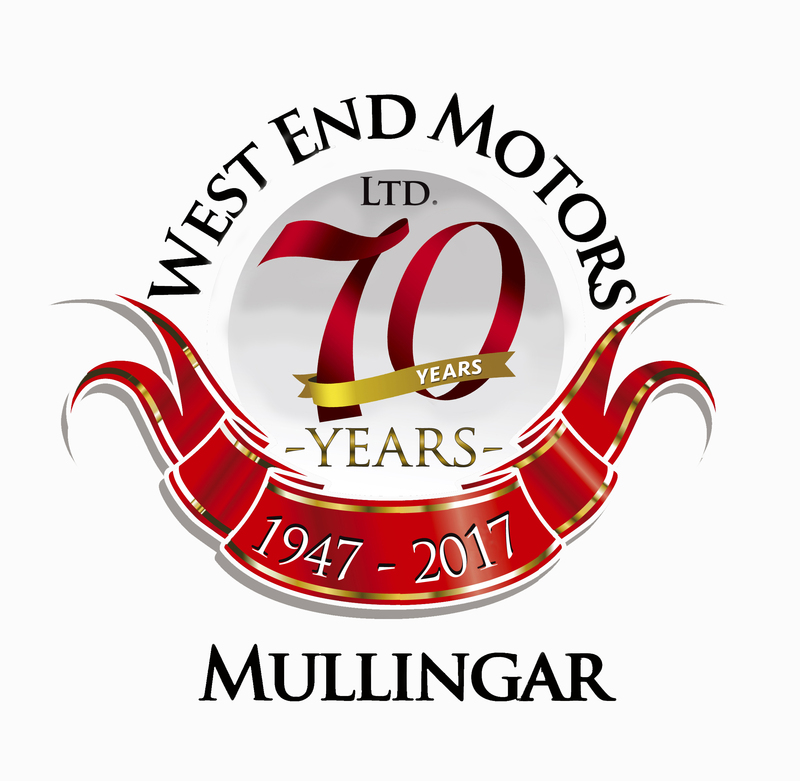 Call 086-8877660 or 087-1337061 for more information on this vehicle.